Good afternoon everyone! 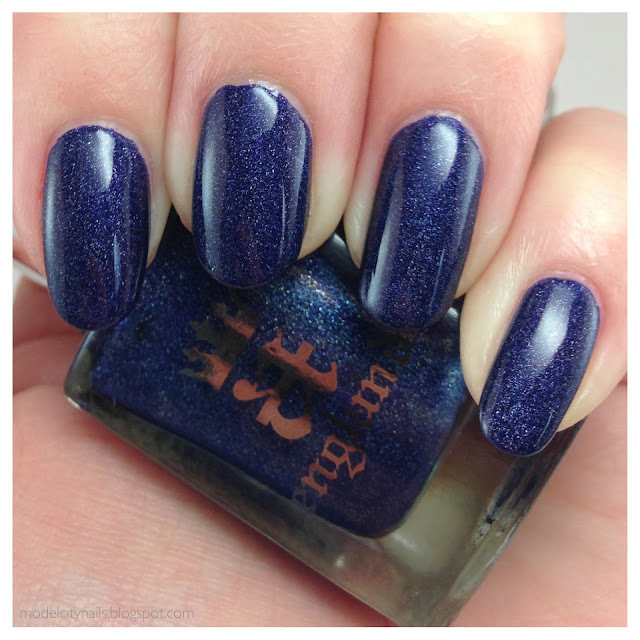 Today I have for you guys what I like to call “my special” polish, Tristam. This polish is hands down the best polish I have in my collection and trust me, I have a LOT. Every time I wear this one I just can’t help but to stare at my nails. Be weary, today’s post is a little picture heavy. 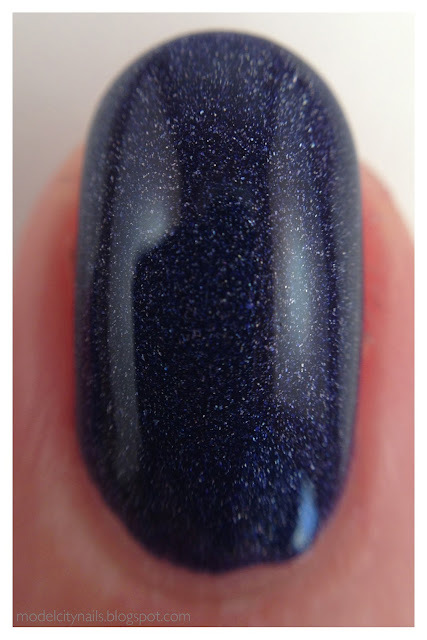 Tristam is a beautiful rich blue color with a hint of purple and super tiny holographic flakes. 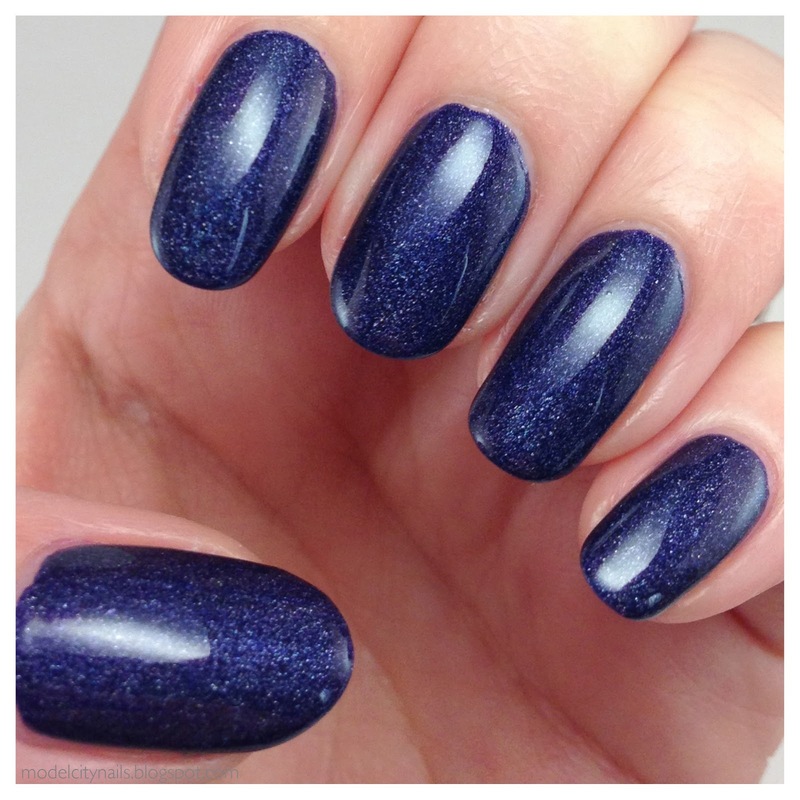 I never need more than two coats to get a beautiful, flawless finish. 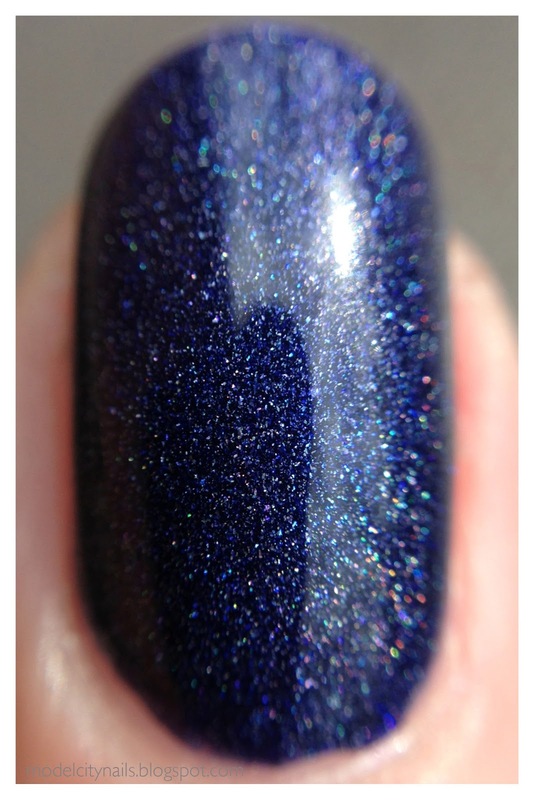 I can even follow up with my Seche Vite top coat and it never changes the holographic finish. Removal is also super easy since the particles are so small, total win win! 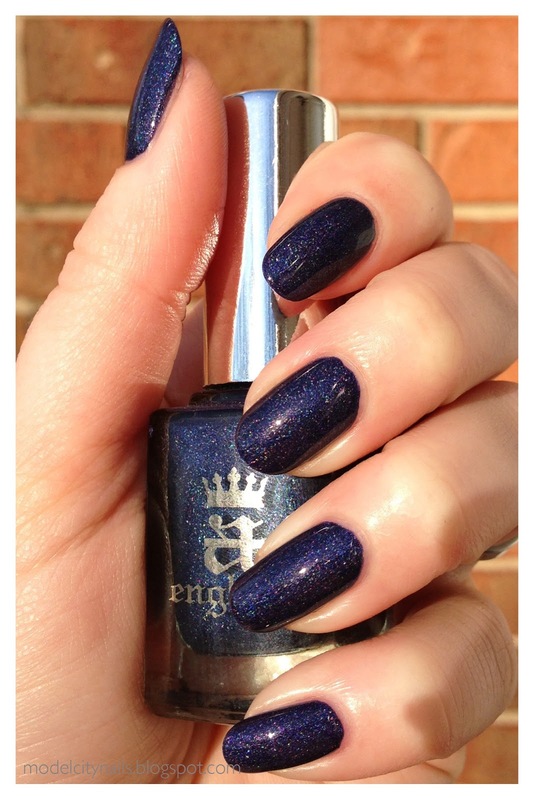 Now to light this polish up, sun! Tristam is perfect for all of these upcoming weekend retreats to the beach or those friendly cookouts. 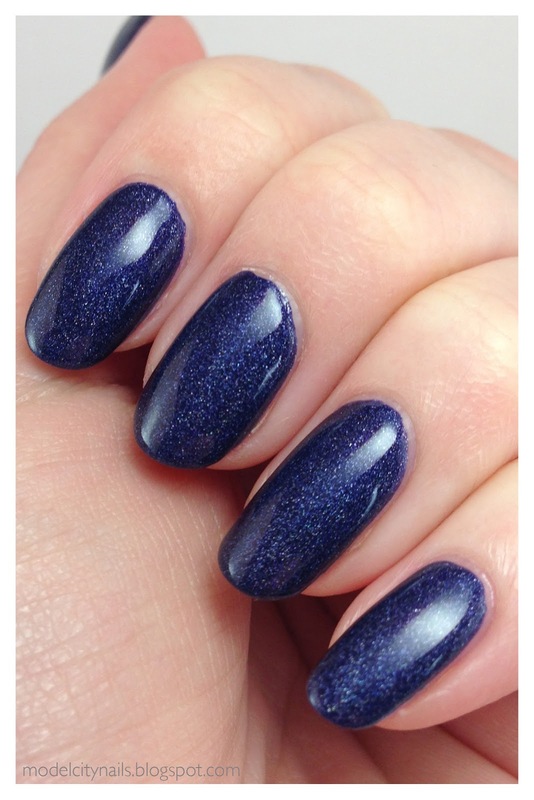 You are guaranteed to get complements from this super simplistic polish. So there you go, the most beautiful polish ever! 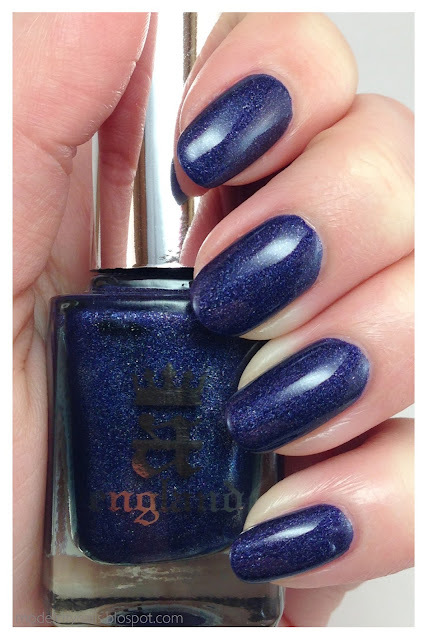 I really want to get my hands on more of these amazing a englands, how about you? Thanks for stopping by and look forward to seeing you guys again! Gorgeous! I should have picked this up the last time they had a sale! I can see why this is your favorite, it’s absolutely beautiful! Yes, it is. I hear all of their blends are of this quality so I look forward to throwing more of my money at them.